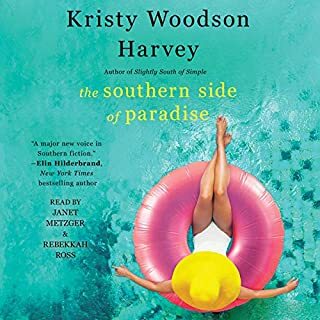 Leaving fans "practically [begging] for a sequel" (Bookpage), critically acclaimed author Kristy Woodson Harvey returns with the second novel in her beloved Peachtree Bluff series, featuring a trio of sisters and their mother who discover a truth that will change not only the way they see themselves, but also how they fit together as a family. After finding out her military husband is missing in action, middle sister Sloane's world crumbles as her worst nightmare comes true. She can barely climb out of bed, much less summon the strength to be the parent her children deserve. 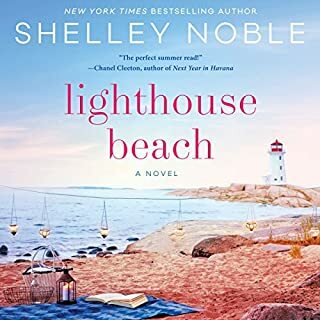 Her mother, Ansley, provides a much-needed respite as she puts her personal life on hold to help Sloane and her grandchildren wade through their new grief-stricken lives. 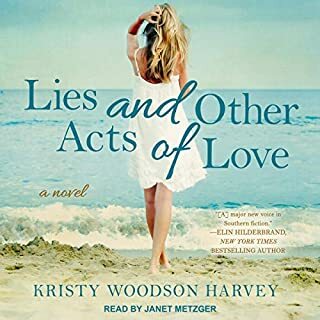 But between caring for her own aging mother, her daughters, and her grandchildren, Ansley's private worry is that secrets from her past will come to light. 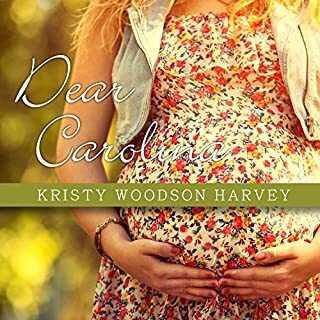 But when Sloane's sisters, Caroline and Emerson, remind Sloane that no matter what, she promised her husband she would carry on for their young sons, Sloane finds the support and courage she needs to chase her biggest dreams - and face her deepest fears. Taking a cue from her middle daughter, Ansley takes her own leap of faith and realizes that, after all this time, she might finally be able to have it all. 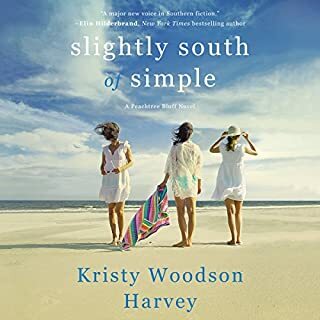 Harvey's signature warmth and wit make this a charming and poignant story of first loves, missed opportunities, and second chances and proves that she is "the next major voice in Southern fiction" (Elin Hilderbrand, New York Times best-selling author). I just couldn’t listen to this book any longer. It would have been better if she just read it in her own voice. Not one character’s voice rang true. I may enjoy this book if I read it, but please don’t make me listen to it. I’ve listened to less than stellar narrators before, but this one was the worse. nice read but Sloan's voice is so different from Caroline and Ansly's that's it's a little off-putting. sloane's narrator was pretty bad. her tone rose and fell the exact same way throughout the entire novel. great sequel to the first book; I just wish I had read it instead of listening. The narrator for Sloan’s section was absolutely horrible. Her inflection literally almost made me stop listening. 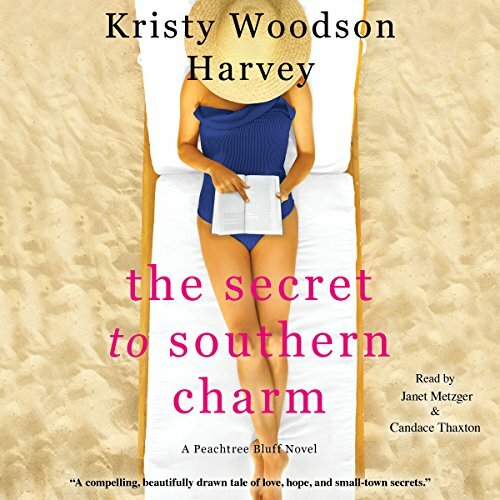 Wonderful writing with such southern charm. Can't not wait for the next book in May. 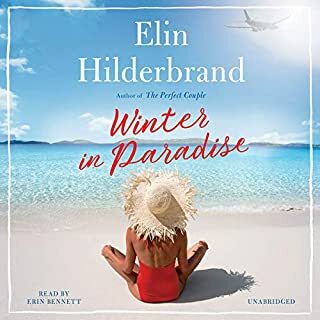 Enjoyed all of this audio book - the readers, story and especially the characters. I would recommend this book. This storyline is too drawn out in details that were already identified in book 1. The voice for Sloan is extremely boring and monotonous. I want to listen to the next book to finish the story but I am dreading the monologue! this novel tells the story of 3 sisters who are trying to find themselves as they endure their individual struggles. The heart of the novel centers on the complexities and beauty of family and what makes a house a home. The 2 readers were some of the best I have listened to. They truly brought the book to life.